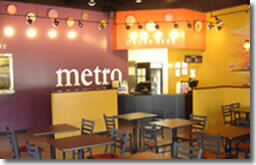 If you are looking for information on the Metro Burger franchise business opportunity, MetroBurger franchises or Metro Burger franchising, then you have come to the right place. Fast-casual dining concepts are winning the battle in the restaurant industry as consumers increasingly forego "fast food" for high quality food served quickly. 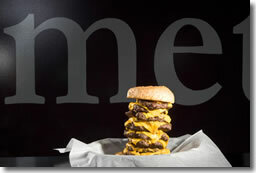 Simultaneously, many consumers are "trading down" from full-service dining due to economic concerns. 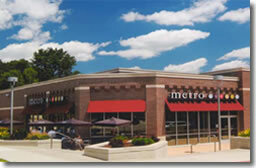 Together this has created the perfect opportunity for Metro BurgerSM.